I had a nice time scavenging material, building low-budget props, fake blood/barf rigs, inventing edible organ recipes, etc. for Evan Gordon’s Carnival of Fear, presented at the 2018 Kazoo! Spooktacular on Hallowe’en weekend. 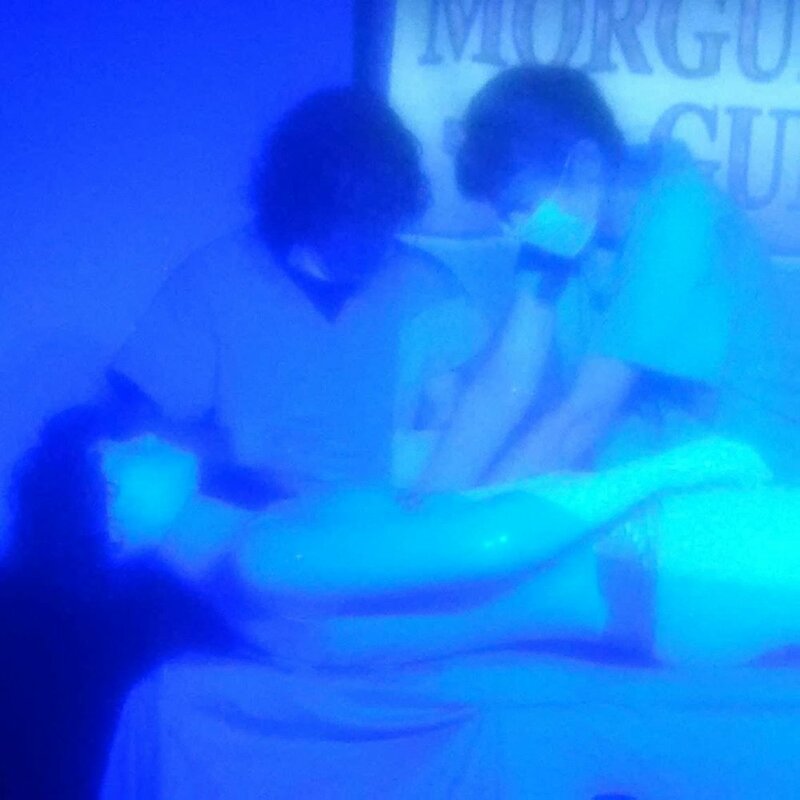 And what a delight to perform the autopsy alongside Dr. Gordon! Thanks to P for the help, Ray, Danny, and to everyone who tasted what we dished up.